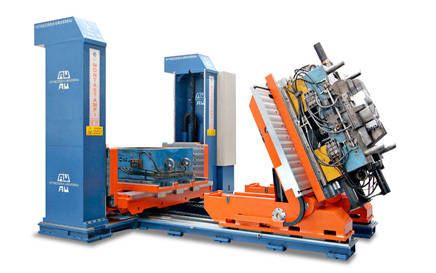 Let Eagle Machine Tool Sales get you the right equipment to improve your operating efficiency! BLISS USA Press Unmatched combination of OEM design and manufacturing, proven world-class local components and local support through both our BCN Technical Services location in Hastings, MI. 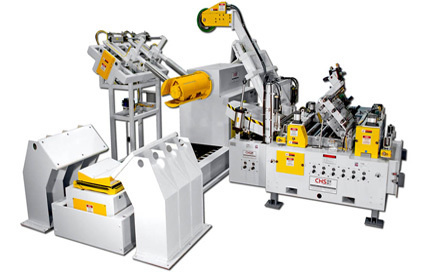 CHS Automation Complete coil feed lines, servo roll feeds, powered straighteners, coil reels, coil cradles and air feeds. CHS Automation's 45,000 square ft. main facility in Roseville, MI, houses mechanical/electrical engineering, CNC machining, assembly and a crew of experienced technicians. 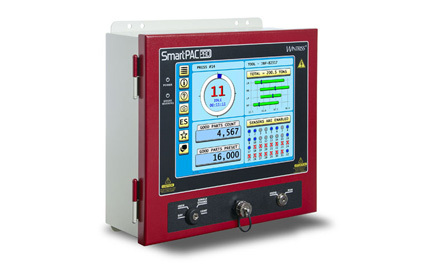 Wintriss Controls Press automation controls, safety light curtains and OEE monitoring and manufacturing data collection software. 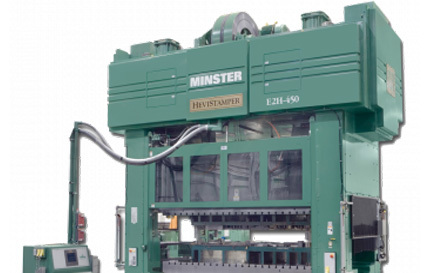 Universal Die Splitters The Die Splitter is the upshot of the over forty years of experience of a tooling company which has found a solution to the biggest problem affecting die manufacture – continuous die handling. 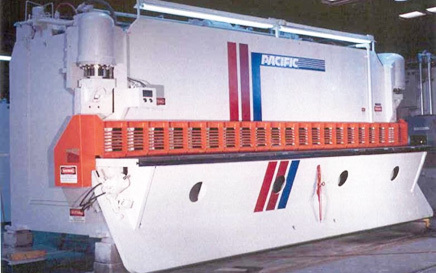 Pacific Press Technologies Presses, press brakes and shears that have been setting the standard in hydraulic metal-forming for decades. Regardless of what your workload is, Pacific Press has the right machinery to help you keep up with the demand – and produce great work, too. 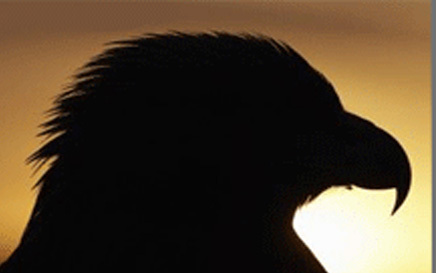 Contact Eagle Let us assist you with selectin of he right equipment to improve throughput and part quality.